New office location enables the expansion of Utility Metering Solutions’ professional services portfolio to include robust program management, smart city design, and systems integration capabilities. RALEIGH, NC (January 19, 2017) – Utility Metering Solutions (UMS), the nation’s preeminent utility systems integration firm, recently opened a new office in Raleigh, North Carolina, the anchor of the Triangle, to accommodate its rapid growth and leverage the area’s focus on smart grid development. In addition to the corporate headquarters in Houston, TX and the central office in Hammond, LA, the new space doubles the company’s office footprint to support its plans for growth. 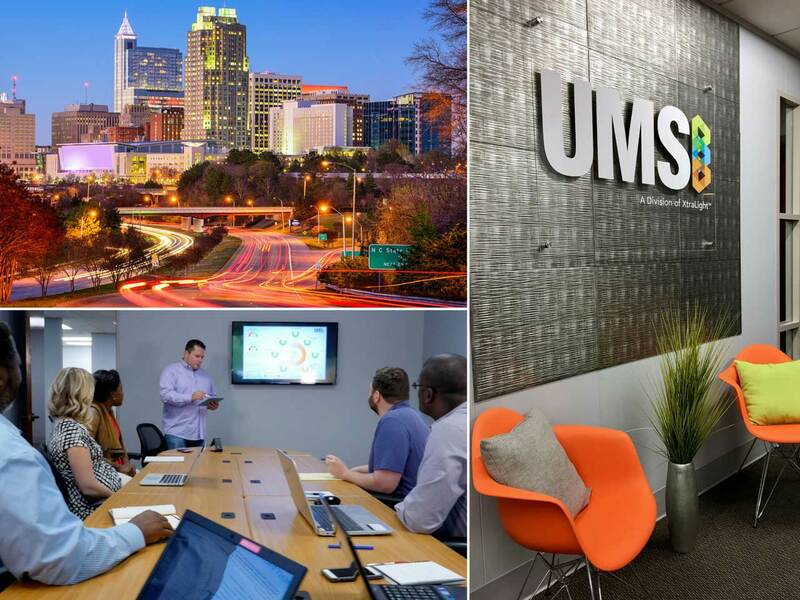 The success of UMS’ construction division paired with the expansion of its professional services portfolio—including program management, smart city design, and systems integration—has accelerated the company’s need for additional space and resources. Utility Metering Solutions (UMS) is a product-independent firm specializing in the design, build, integration, and maintenance of utility programs, including Advanced Metering, Billing Systems, Smart City Design & Integration, Network Lighting & Controls, and Water Conservation. By combining the best technology, solutions, and support, we enable our clients to improve customer service, manage workforces more effectively, recover lost revenue, and conserve resources. For more information, visit www.umswater.com.